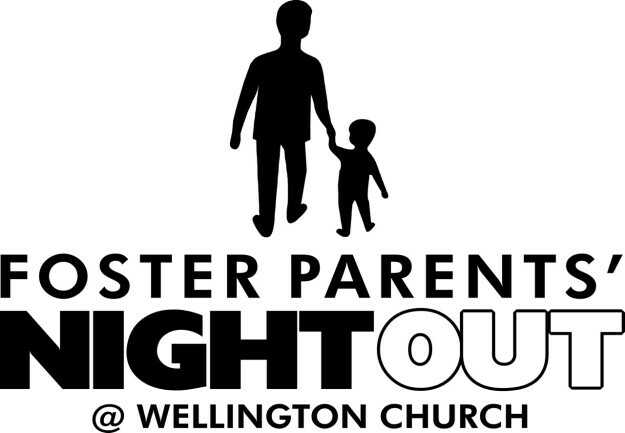 Each month we host a foster parent night out where we give the parents some alone time while the kids stay at Wellington for a night of recreation, crafts, lessons and more. You can preregister for each month. We hope this ministry serves you and your family. If you would like to be a volunteer please let us know by completing a serve form here.